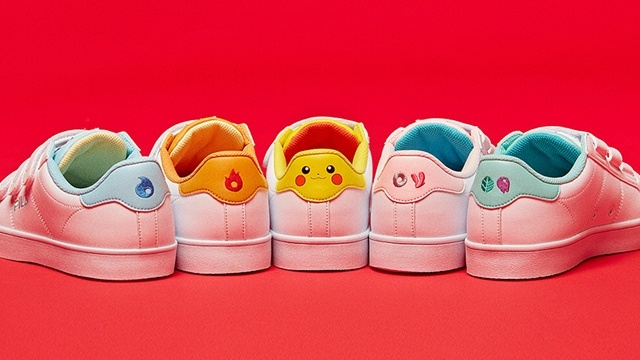 (SPOT.ph) If you love sneakers and Pokemon, then you'll want to head to Korea a.k.a. 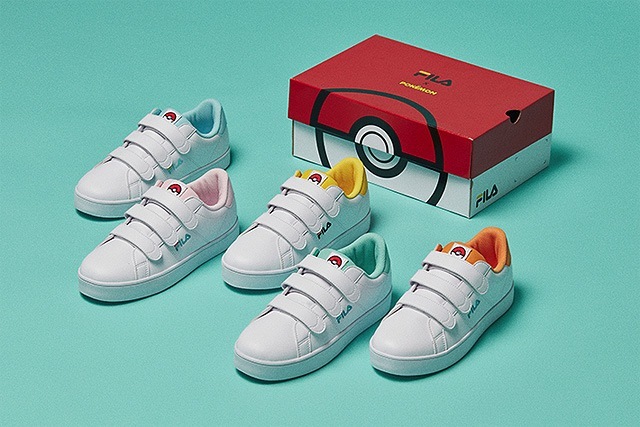 The Land of All Things Cute to get your hands on the Fila Korea x Pokemon Collection. Cue endless finger hearts! 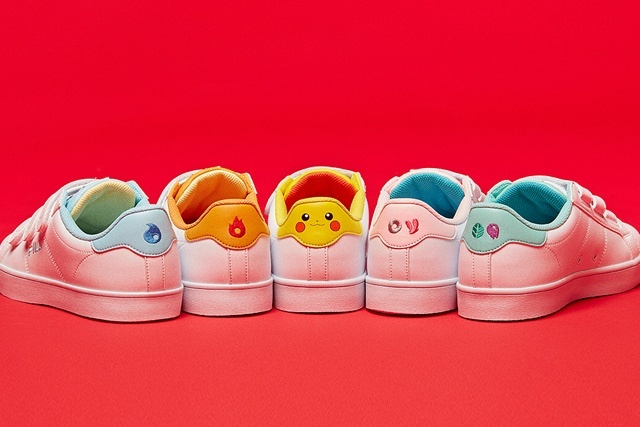 The collaboration features the Fila Court Deluxe silhouette dressed in adorable designs and colors inspired by Pikachu, Bulbasaur, Charmander, Squirtle, and Jigglypuff. 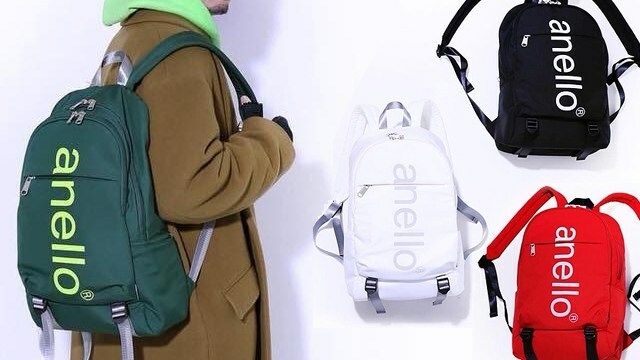 They all feature velcro straps—another reason why these kicks will take you back to your childhood! Each sneaker is priced at 69,000 Won (roughly P3,340). BRB, booking a flight to Seoul just to catch them all! 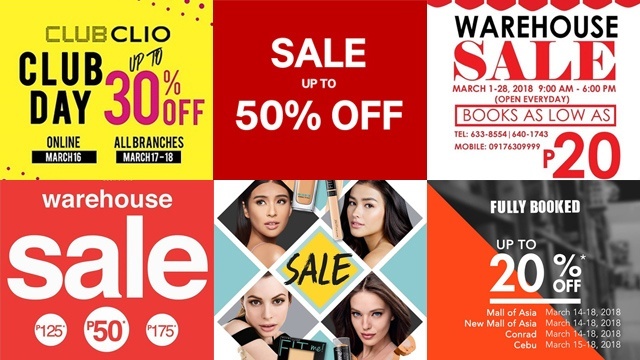 For more information, log on to Fila Korea's Facebook page.